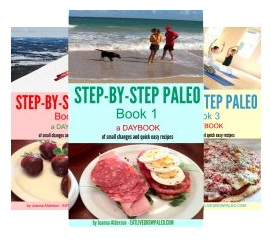 When the temperature soars, the last thing you want to do is turn on the oven, but often that's when, after days of barbecued meals, you start longing for pizza. 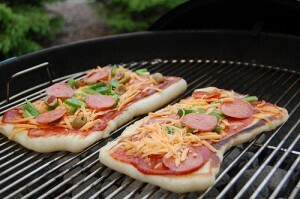 Well believe it or not, pizza can actually be cooked on the barbecue. It's not as tasty as done in a pizza oven, but it's a close second in my opinion. You need to start with a cooked pizza base and this is where stocking your freezer with the egg basics cook ahead is a great thing to do before the hot days hit. 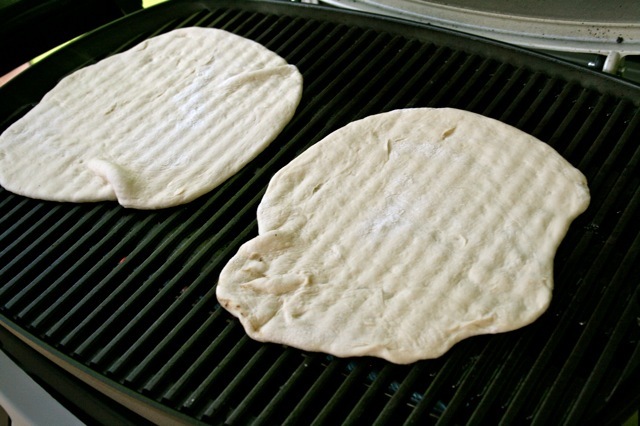 You can take the thawed pizza base and brown it on the barbecue for a few minutes on each side, just enough to crisp it up. This will make your pizza base sturdy enough to cover with your usual pizza toppings. Just make sure you stay away from the edges as you don't want the topping to melt and create a mess on your barbecue. 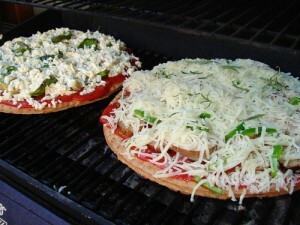 Now put the topped pizza on your barbecue and close the lid. Check it after a couple of minutes and when the cheese has melted your pizza is ready to eat. Add a few different mixed salads and a plate of fruit for dessert, and you have a great alternative family or party barbecue meal.